Home » Security Bloggers Network » Government Shutdown Impacts More than Security. It’s Taking a Toll on Federal Employees. Government Shutdown Impacts More than Security. It’s Taking a Toll on Federal Employees. Notwithstanding these impacts, the shutdown has had an even more significant effect on the lives of those federal employees who aren’t allowed to go work or aren’t receiving timely payment for their work. These individuals are struggling to pay for rent, childcare and other expenses amidst a government closure that could go on for “months or even years.” It’s therefore understandable that some employees like Paul Martin wish they could quit their jobs working in digital security for the federal government amid these pressures and uncertainty. This sentiment is not unique to IT. Federal employees in numerous areas of government similarly feel abandoned by their employer and by their political leadership. We at Venafi are not blind to these hardships facing federal employees. We know we can’t make the government reopen and have everyone return to work. But we want to do something to help thank them for their service as this closure drags on. On Thursday, January 24rd, the Astro Doughnuts food truck will be giving out complimentary gourmet donuts and coffee courtesy of Venafi at L’Enfant Metro Station from 7-9am and at the Federal Triangle Metro Station from 9:15-11:00am. Government employees just need to show their badge to get their free refreshments. Our Federal team will be there to personally thank government employees, and Carahsoft, our Fed partner, will be taking pictures and sharing them on social media. Federal employees need our support now, so we’re doing what we can to make sure they feel appreciated. Should the DoD Be Wary of Wildcard Certificates? Federal PKI Security Challenges: Are You Doing Enough to Protect Machine Identities? On 22 December 2018, nine federal departments and federal agencies including the Environmental Protection Agency (EPA) and the Federal Aviation Administration (FAA) closed their doors after their funding ran out. Other federal entities currently remain open but have cut down their workforce for the time being, reports Fortune. Others still have asked only “essential” employees to report to work with the expectation that they won’t get paid immediately. These closures and reductions, which have caused 800,000 federal employees to be furloughed, are all results of the federal shutdown plaguing the U.S. government. This shutdown owes its existence to a conflict between President Donald Trump and Democrats over funding for border security. The former wants $5.7 billion to build a new wall along the U.S. Mexican border, but the latter has refused to give the President any funding for the wall. With border security funding tied to a larger operating budget, this disagreement has prevented an appropriations bill or short-term extension from moving forward. Hence the closure affecting segments of the federal government. The government’s cessation has already had an impact on the digital security of the United States. As we reportedin mid-January, TLS certificates for dozens (now over 100) of government websites expired amidst the ongoing federal shutdown. Some websites consequently became unreachable. Others allowed users to visit with an insecure connection and thereby potentially expose themselves to man-in-the-middle (MitM) attacks. 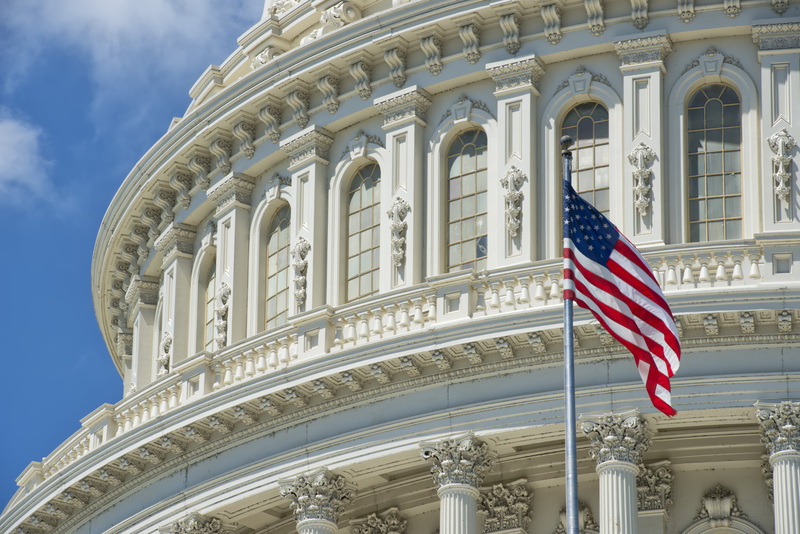 How has the government shutdown impacted machine identity protection?